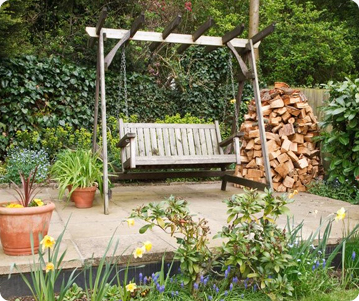 We provide all aspects of soft and hard landscaping including brickwork, fencing, decking and turfing. If your block paving is not at it’s best we can jet wash, re-sand and seal it – making it look just like new again! As our name suggests, our expertise is in driveways and patios but our team is also made up of skilled, qualified craftsmen that provide the full range of soft and hard landscaping services including constructing garden walls, fencing, decking and turfing to name just a few. Our dedicated team take pride in their work, making sure that the preparation of each site is not overlooked. We understand that preparation is at the upmost importance when creating the perfect driveway, patio or garden. When helping you to plan your new driveway for example, we will take into account the style and surroundings of your home and suggest a driveway that will enhance your property and ultimately add value to it. The same applies to a new patio or a landscaped garden, it needs to add interest to your home but also needs to be functional. Take a look at our gallery showing before and after photographs to help you gain ideas or ask our team of craftsmen to share their expert knowledge with you on the wide range of materials, colours and textures we work with and what would work best for your project.